So… what do we know about tofu? Bobby Svarc.Any way of a tofu model of Stair Park ? Me and me da and angry men from Raith . 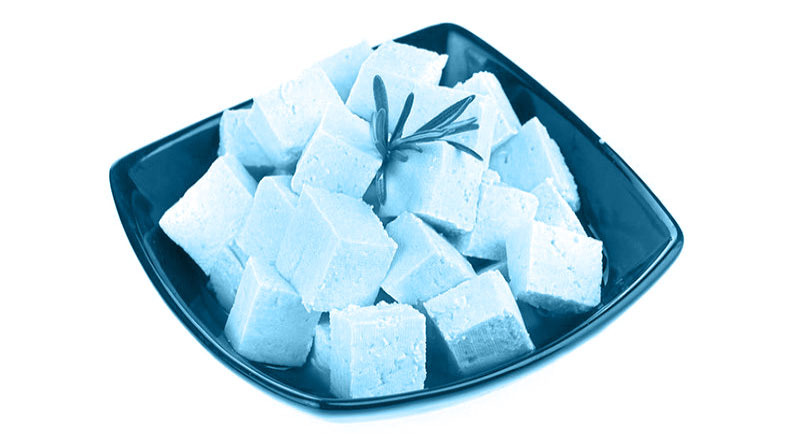 A versatile substance made from soy bean curd. The Chinese take-away near my mum’s place (not that far from Holmfirth, by the way…) does a delicious Salt and Pepper Tofu. The problem with tofu is that it has very little flavour of its own, so needs to either be very well seasoned or absolutely drowned in sauce- the latter rather negates choosing tofu as the “healthy” option.